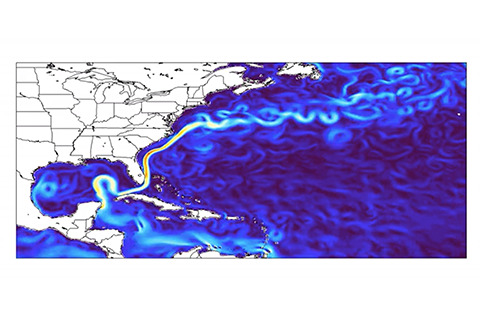 The Cooperative Institute for Marine and Atmospheric Studies (CIMAS) is a research institute of the University of Miami located in the Rosenstiel School of Marine and Atmospheric Science (RSMAS). CIMAS serves as a mechanism to bring together the research resources of the Partner Universities (including UM/RSMAS) with those of NOAA in order to develop a Center of Excellence that is relevant to understanding the Earth’s oceans and atmosphere within the context of NOAA’s mission. In 2010 CIMAS was restructured in light of its successful submission to a competitive award program to keep pace with changes in scientific and societal priorities as well as changes in both the NOAA and university regional context. The ten Partner Universities include FAU, Florida Tech, FIU, FSU, NOVA, UF, UM/RSMAS, UPRM, USF and USVI.